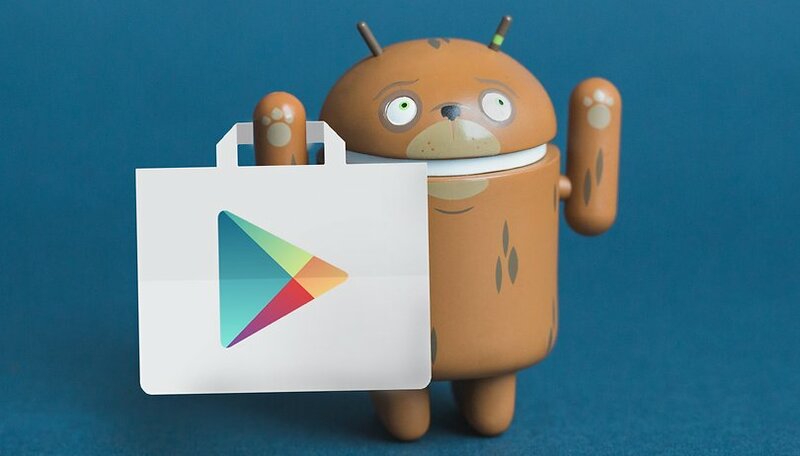 We've delved into the Play Store over the week to discover some apps, and here are the ones we have to tell you about. Some new, some we were actually already using, but all have some great new updates. Plan your journey, translate a letter, discover some new music, or sit back and relax, these are all the things you can do with our list of apps. Some of the best things in life are free - like these games! With our smartphones, we can look up most places and find out how to get there. I don't know about you, but i'm so dependent on Google maps to find transport routes, and I would have definitely ended up lost if it wasn't for my trusty smartphone. A lot of you probably haven't considered an alternative to this, so here is a great one we've discovered. Moovit works in many locations including the US and the UK, and its developers are constrantly updating and improving the app. It updates with travel information too, so if there's an unexpected delay, the app will tell you about it. You'll be able to easily find where you're going with notifications both on and ahead of your journey. This app is extremely practical and useful particularly if you're travelling or living abroad. Open the app, point your camera at some text and it will translate it for you, and impressively it recognizes over 60 languages, and you can make use of these functions offline, too. We're all familiar with this situation: you've started piecing together your jigsaw puzzle, and when you've nearly completed it, you realize that there's a piece missing. Obviously, this is impossible if you're using an app. With a range of puzzles (that aren't too complicated to complete), including landscapes, buildings, animals and flowers, this app is a real stress reliever. Many of you will already be familiar with Shazam, especially if you love your music. We've noticed one thing from using the app recently, is that it's a lot faster and a lot more accurate. So, if you've never downloaded it before, or deleted it due to slowness or incorrect identifications, then we suggest you give it a go. In case you missed it, March 10 was Super Mario day, so we thought it would be quite fitting to mention Super Mario Run. You might have fond memories of this classic game, and this little app is bound to give you some nostalgia, and it's free! Some new features have been implemented, including additional courses and the ability to listen to your favorite music while you play (but the Mario theme tune is amazing anyway). Gameplay has also been improved, with some tricky levels being made easier. One more new app you missed..
Super crap more like it.